Sun’s out and school’s on break, which for many parents mean having the kids around at home much more. However, this is also the time when health often takes a back seat since it is the season when families often go on vacations. 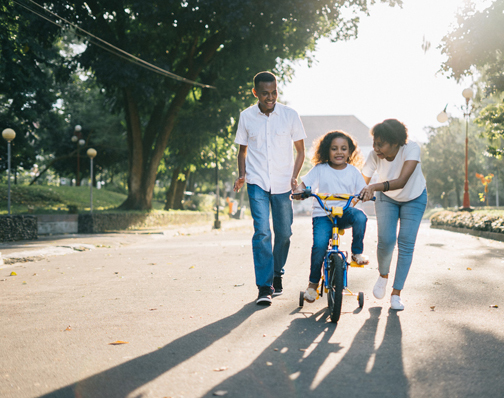 Here are three ways moms and dads can ensure the whole family stays healthy while having fun this summer. 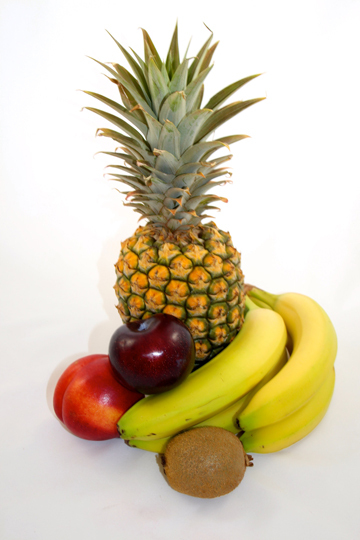 Trade candies and chocolates for in-season fruits. Instead of getting chocolates, cakes, and other sweet treats, buy in-season fruits like avocado, pineapple, mango, watermelon, coconut, and banana instead. These fruits can be enjoyed on their own or made into smoothies which are a healthy way to beat the heat this season. Since the days are longer, summer is the perfect time to do outdoor activities like swimming or hiking. Doing physical activities or exercise not only helps reduce the risk of diseases like type 2 diabetes, cancer, and cardiovascular disease but also offers immediate and long-term health benefits to the body. 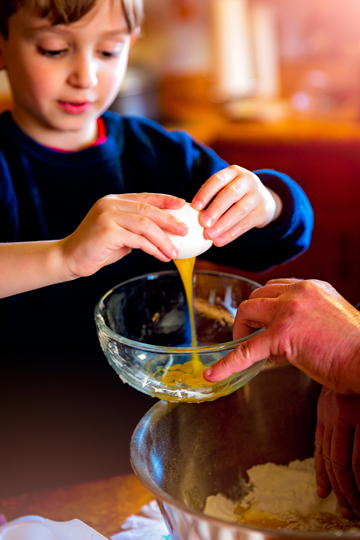 Let kids help in the kitchen. No school leaves kids plenty of time to engage in activities. When they’re not out playing or learning other things, parents must let them get involved in household chores like cooking. It not only makes for a good bonding moment but also helps children veer away from making unhealthy food choices like junk food and sweets. While cooking with the family is a great way to spend time during the summer, it is important to note that the hot weather can cause food to spoil quickly. To avoid food spoilage, consider using Beko’s 14.6-cu. ft., Top Mount No Frost, Dual Cooling Inverter Refrigerator. The refrigerator has an EverFresh+ technology, which is perfect for those diet-delayers. It allows unconsumed fruit and vegetables to sit comfortably in a special crisper compartment for up to 30 days. It also has NeoFrost dual cooling technology that helps maintain high humidity, Beko Active Fresh Blue Light technology that protects vitamin C intensity in vegetables, and IonGuard technology that helps remove odors in fridge.